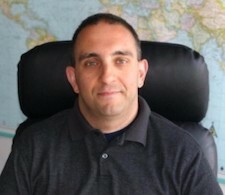 Charles Maniace is the Director of Regulatory Analysis at Sovos, a leading global provider of software that safeguards businesses from the burden and risk of modern tax. 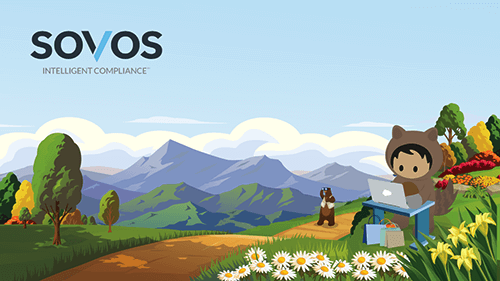 An attorney by trade, Chuck leads a team of attorneys and tax professionals responsible for all the tax and regulatory content that keeps Sovos customers continually compliant. Over his 15 year career in tax and regulatory automation, he has provided analysis to the Wall Street Journal, NBC and more.